Hello, my name is Daria and I’m a shopaholic. Skincare has always been important to me. Even in my early youth, crawling home in the morning from a party, I always removed makeup (yes yes, I’m a nerd like that) and applied at least some cream on the entire face, including eyelids. Of course, during my college years (early 2000s), I could afford only very inexpensive cosmetics. The infatuation grew, the income did as well. Slowly even some luxury items snuck in. Then I read somewhere about inexpensive and very effective products made in South Korea. I started to research, read, and look at blogs. Then I finally took the leap. I got on a site (Cosme De Com; the prices there are higher, but at the time I didn’t know that). The choices were overwhelming. I somehow picked out a hand cream in a cute jar, The Face Shop cleansing oil, Japanese foaming cleanser by Shiseido, some sort of strips for blackhead removal and a set of European makeup, and placed an order. 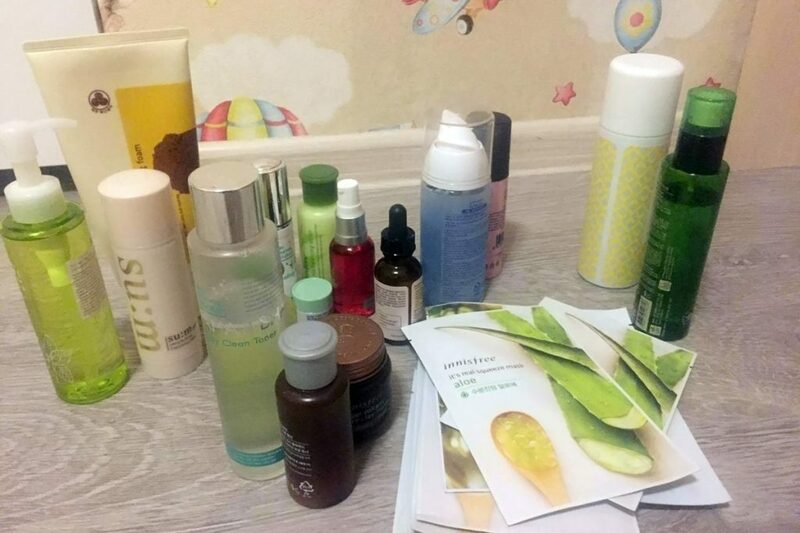 The two step cleansing system turned my cosmetic world upside down! I couldn’t believe that it’s possible to cleanse the skin so well without making the face feel like a desert. After some time, I realized that blackheads started to appear less often. And so it began 🙂 I started to wonder around the web and buy everything in sight, especially since Korean cosmetics aren’t very expensive. 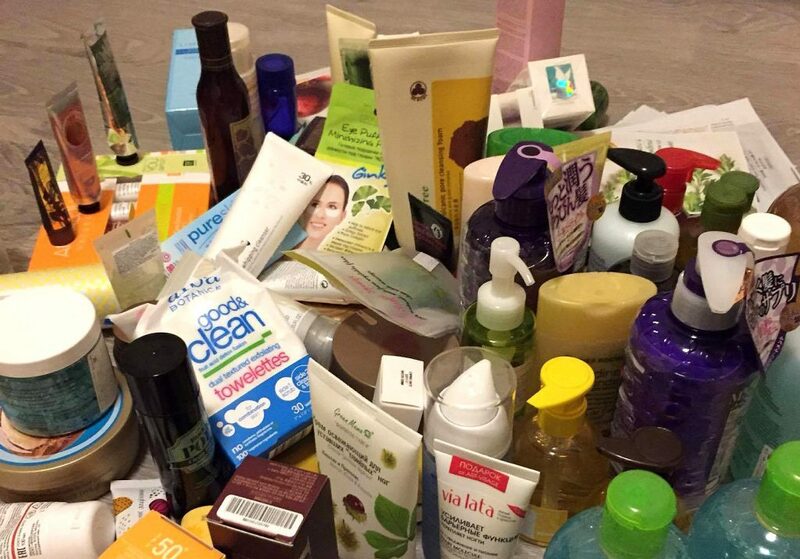 After a few months of such rampant buying, I put together a fairly impressive stock of skincare in my cabinet. 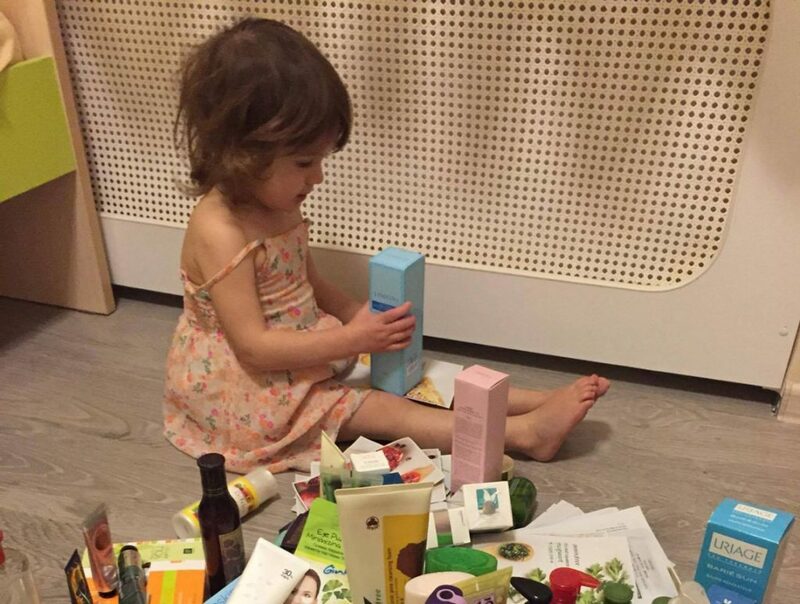 This insatiable chasm was filled not only with adorable creams in cute packages and minimalist packages of “natural” brands, but also European products. Once, I opened the cabinet to put away yet another jar, and couldn’t find a place for it. I was both surprised and horrified: how and when will I have the time to use all of these things?! How much money did I spend on all of this “beauty”?! The hangover hit me. I had to get a grip, go through the stockpile, and gift more than half of it. After taking a look at the remaining “crumbs”, I put together a clear plan of using them. Luckily for the shopaholic, not all products worked the way they should have and were exiled to be used on my heels or mercilessly tossed in the trash. Um, what was I talking about? I’ve been using Korean cosmetics for over 5 years (I couldn’t figure out a more exact date). 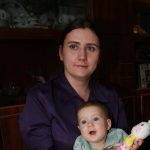 I’m 31, have combination skin, which used to be more prone to oiliness, and I have 2 pregnancies to term in my medical history. The multi-step skincare became part of everyday life. My husband and kids are used to the fact that mommy needs alone time in the morning and at night. My skin is hydrated and feels great. Recently, I have stumbled upon a Facebook group of like-minded people into Asian skincare called Корейские Штучки (Korean Tricks). It’s a great place where Russian-speaking women from all over the world share their experiences with Korean cosmetics. We help each other not to get lost in the variety of brands and care steps, share our excitements and disappointments. It’s a pleasant space where you can take a break after a workday without leaving the house. If you want, you may apply makeup, but a well cared for skin usually doesn’t require it. I will try to find some time in my overflowing schedule to introduce you in more detail to some interesting Asian products and help you decide if you should spend your money on them.